Execute confidence with the athleisure design that is appropriate for business casual or weekend play with the Z Zegna Sprinter 300 Sneakers. 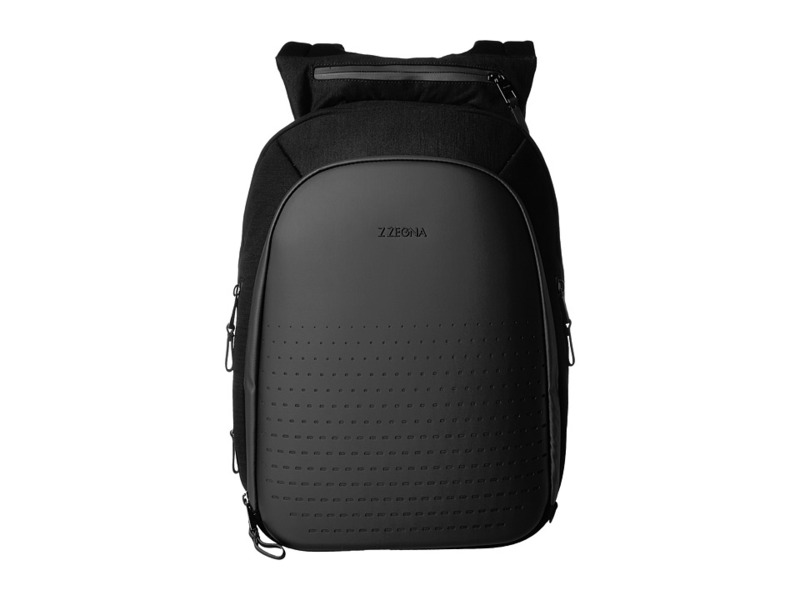 Rubberized nappa upper with cut-out like design. Lace-front closure. Slip-on design. Round toe silhouette. Signature techmerino lining provides temperature regulation and moisture wicking. Textile lining. Lightly padded textile insole. Extra light and durable synthetic outsole. Made in Italy. This item may ship with an attached security tag. Merchandise returned without the original security tag attached or a damaged tag may not qualify for a refund. Measurements: Weight: 13 oz Product measurements were taken using size UK 10 (US Men~s 11), width M. Please note that measurements may vary by size. Weight of footwear is based on a single item, not a pair. 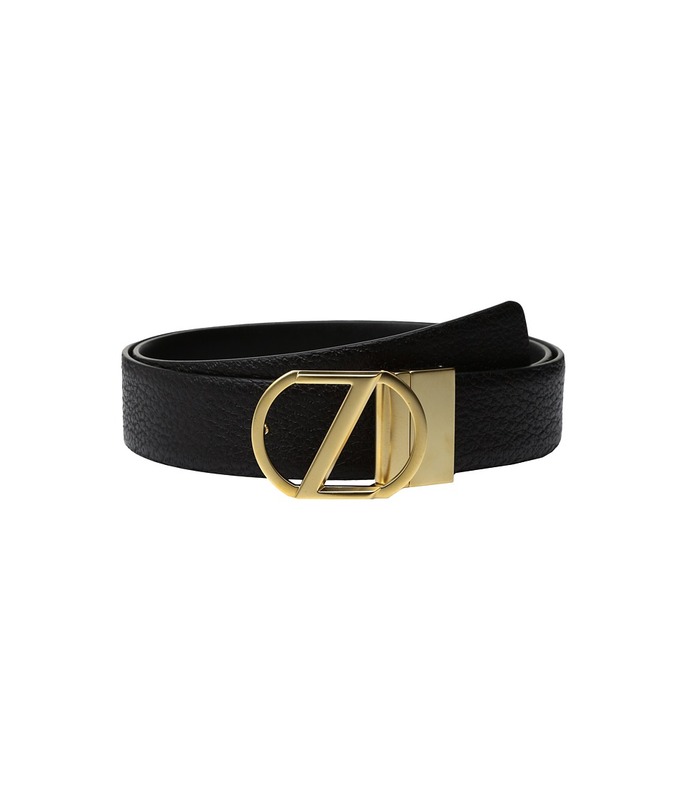 Add a touch of fiery fun to your style this season with the Z Zegna belt. Textured leather belt. Gold-tone buckle. Reversible design. Spot clean only. Made in Italy. This item may ship with an attached security tag. Merchandise returned without the original security tag attached or a damaged tag may not qualify for a refund. Measurements: Width: 1 in First Hole Length: 36 in Last Hole Length: 40 in Weight: 5.8 oz Product measurements were taken using size 95 (36 Waist). Please note that measurements may vary by size. Execute confidence with the athleisure design that is appropriate for business casual or weekend play with the Z Zegna Sprinter 300 Sneakers. 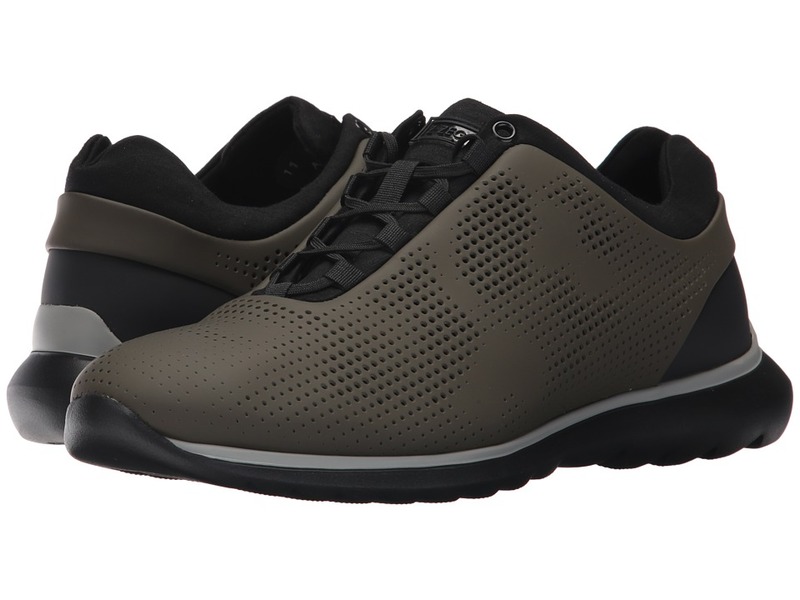 Rubberized leather upper with a perforated design. Lace-front closure. Slip-on design. Round toe silhouette. Signature techmerino leather lining provides temperature regulation and moisture wicking. Textile lining. Lightly padded synthetic insole with embossed logo. Extra light and durable synthetic outsole. Made in Italy. This item may ship with an attached security tag. Merchandise returned without the original security tag attached or a damaged tag may not qualify for a refund. Measurements: Weight: 15 oz Product measurements were taken using size 45 (US Men~s 12), width M. Please note that measurements may vary by size. Weight of footwear is based on a single item, not a pair. There are many curves in life. 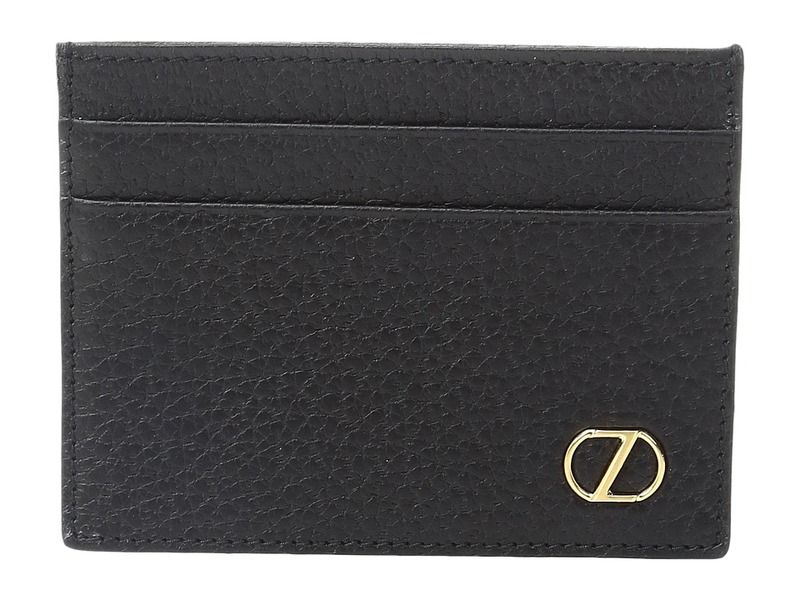 Stay on the prominent path wearing the sublime Z Zegna Pebble Calf Logo Driver. Smooth leather upper with tonal stitching. Silver-tone brand logo buckle hardware strap across vamp. Slip-on design. Almond toe silhouette. Leather lining. Lightly padded leather insole with embossed logo. Durable rubber sole. Made in Italy. This item may ship with an attached security tag. Merchandise returned without the original security tag attached or a damaged tag may not qualify for a refund. Measurements: Weight: 14 oz Product measurements were taken using size 12, width M. Please note that measurements may vary by size. Weight of footwear is based on a single item, not a pair. 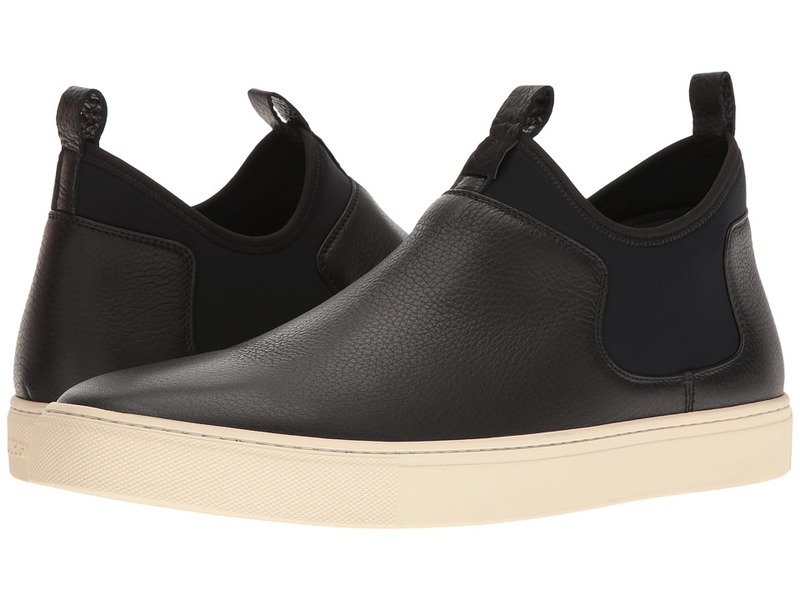 Execute confidence and style with every step you take wearing these Z Zegna Scuba Pull-On Sneakers. 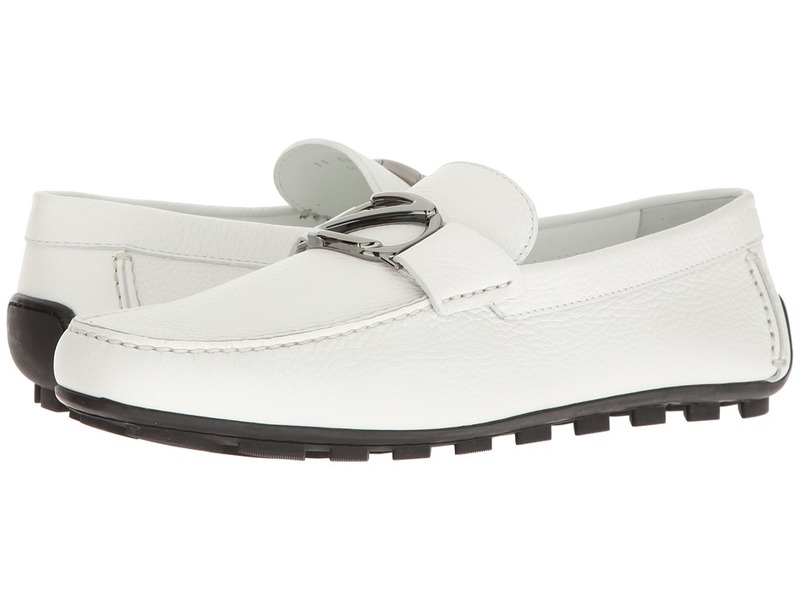 Textured leather and fabric upper. 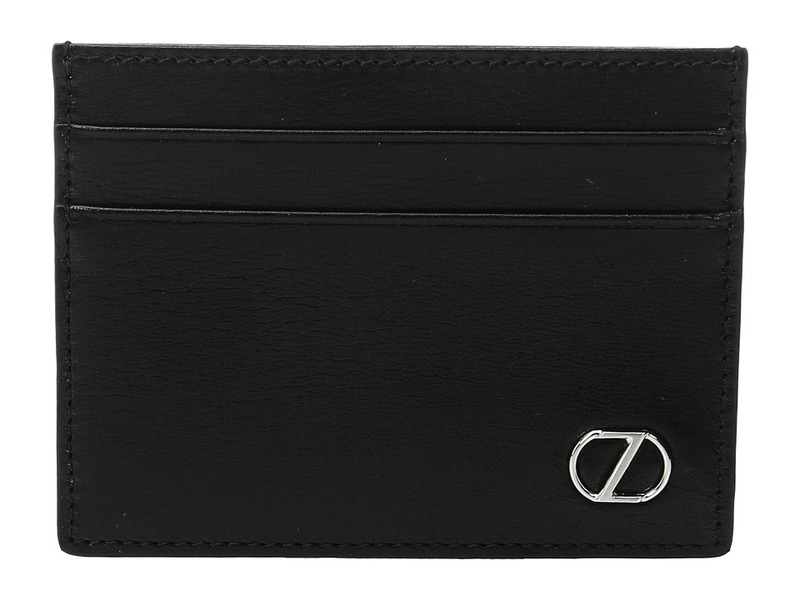 Slip-on design with pull-tab at the back and in front. Soft lining for added comfort. Round toe silhouette. Textile lining. Lightly padded textile insole. 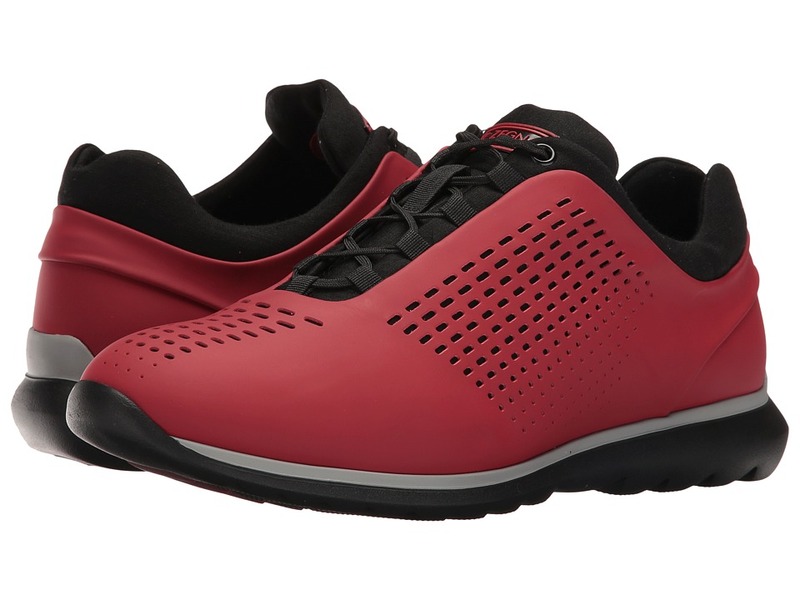 Durable and layered synthetic outsole. Made in Italy. This item may ship with an attached security tag. Merchandise returned without the original security tag attached or a damaged tag may not qualify for a refund. Measurements: Weight: 1 lb 5 oz Product measurements were taken using size 12, width M. Please note that measurements may vary by size. Weight of footwear is based on a single item, not a pair. 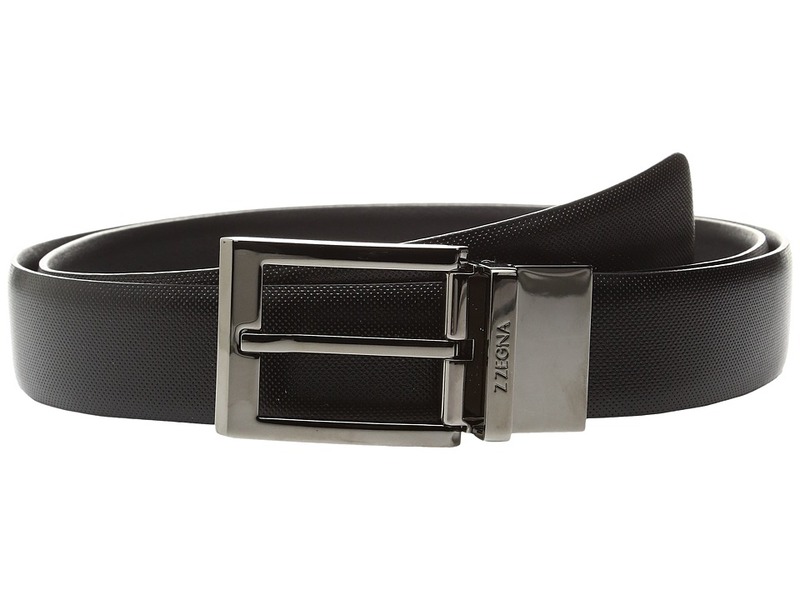 Your classic style will be validated wearing this Z Zegna Adjustable/Reversible BSCAC1 32mm Belt. Smooth leather belt. Gunmetal-tone buckle for closure. Spot clean. Made in Italy. This item may ship with an attached security tag. Merchandise returned without the original security tag attached or a damaged tag may not qualify for a refund. Measurements: Width: 1 1 4 in First Hole Length: 32 in Last Hole Length: 36 in Weight: 5 oz Product measurements were taken using size 120 (US 46). Please note that measurements may vary by size.